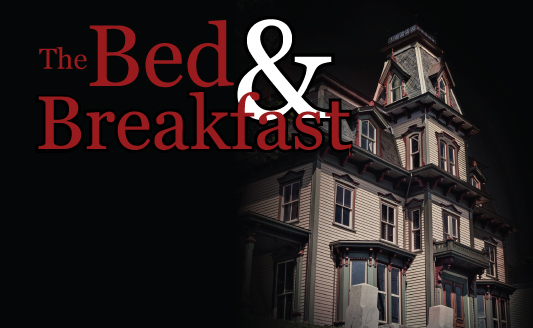 The Bed & Breakfast is a romantic story, it opens with a description of the Inn, giving a visual that will captivate your heart, along with the romance you will find there. You will get to know many unusual, interesting guests who stay there. As you read further you uncover a mystery that resides in the house, one that has been sleeping far to long and has now, because of a certain lovely guest been awakened.